Electrical engineers design and develop equipment used in the generation, distribution and use of electrical energy, as well as overseeing any maintenance, installation and operation. They work with high- and low-voltage equipment in a number of areas, such as transport networks, power generation, renewable energy sources, manufacturing and building services. They conduct feasibility studies, develop project plans, estimate costs and coordinate the work of technicians and craftspeople, among other duties. We have listed a few technical skills required to become an electrical engineer, but enroll on to electrical engineering courses to learn electrical engineering in more depth. Gone are the days of calculating by hand and with slide rules, but the existence of computers does not free you from the need to understand math. In fact, since computers can only follow instructions, engineers must first discover how to solve numeric problems on their own before they can tell a computer what to do. From designing simple resistor circuits to analysing the frequency response of complex networks, designers will need to know how to write and solve the equations of node and loop analysis to figure out how component clusters are operating. Simulation programs can help with the heavy math when needed, but knowing how to set up the analysis will still be necessary. Computer modeling is the creation and use of computer models to run simulations of complex systems. While modeling is not unique to engineering, it has become a critical component of many types of engineering. Computer models can be used to predict anything from how quickly a planned stadium might be evacuated in an emergency to how a power plant might behave if a critical component fails. Not all engineers need the programming expertise to build models, but you do need to understand how models work so you know what kinds of problems can be simulated and what the simulations mean for your project. You need to be able to read and manipulate electrical instruments expertly as this will be a big part of your job. Testing electrical currents and how different components react to one another is a critical part of both repairing old devices and creating new ones. Too little electrical current and a circuit might not work, too much and it could explode, catch fire or melt. Coding is an essential skill for electrical engineers as many of the projects that you work on will require programming to work and design. At the very least you will need to have an excellent understanding of C/C++ for low level embedded systems and MATLAB for solving equations, analysing data and designing circuits and other projects. These days, most audio, video, and wireless signaling go digital at some point in their travels, with many kinds of signal manipulation carried out in the digital domain. Knowing how digital filters work to manipulate the analog signal that underlies the data stream will prove essential to avoiding surprises, even if a developer only invokes canned functions instead of designing the filter. Robots, air conditioning, autonomous vehicles, and many other systems depend on feedback control loops for their proper operation. (And such loops include filters, so see above.) Designers should know how control loops function, how to determine their effectiveness, and how to ensure that they are stable in their behavior. Do you need electrical engineering training? 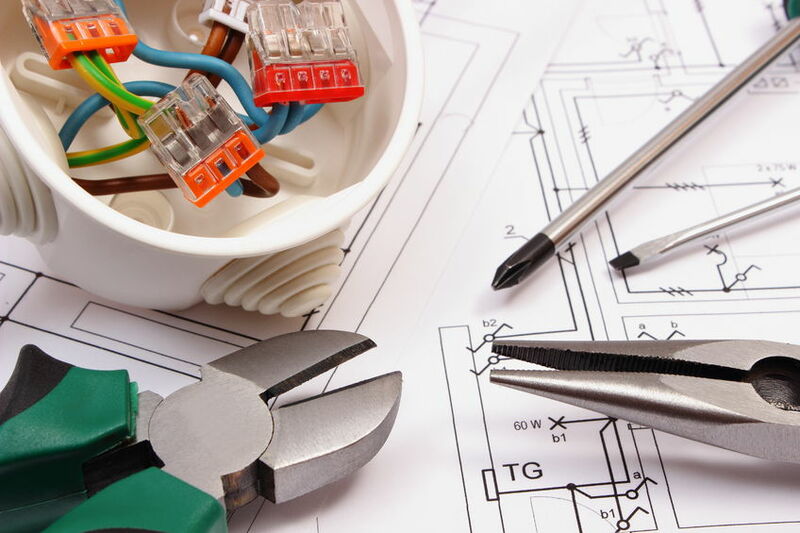 Read more about the electrical engineering courses we have available for you at London TFE.